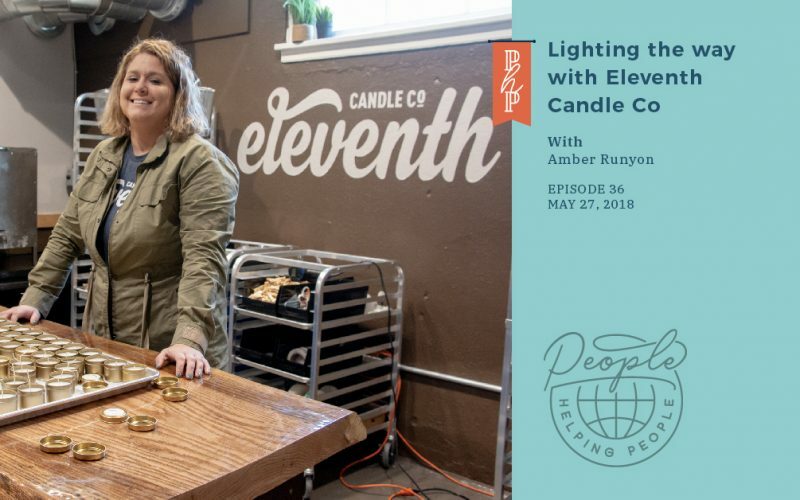 Eleventh Candle Co is a social enterprise that seeks to redeem, restore, empower and equip those vulnerable to human trafficking, abuse, exploitation, and addiction. 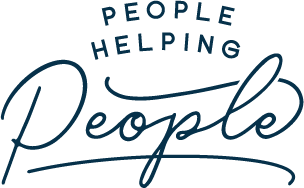 It is a way to employ women and empower them through work. 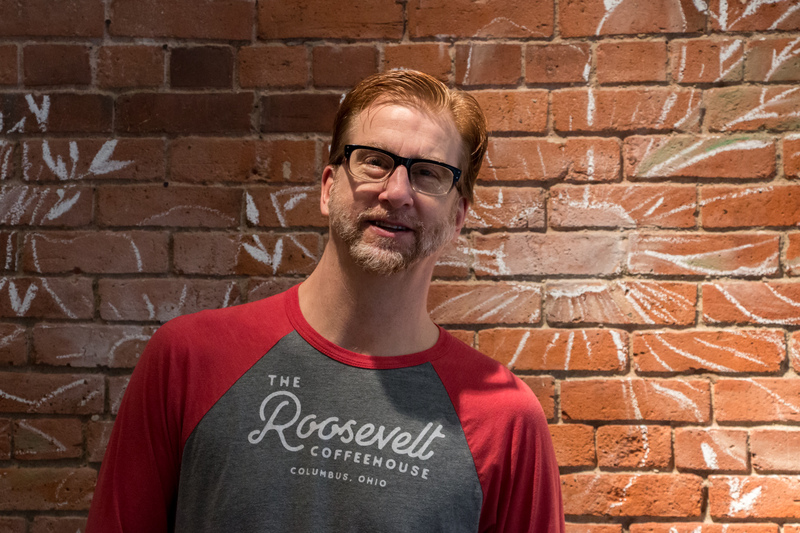 Kenny Sipes started the Roosevelt Coffeehouse in 2013 to make a social impact. 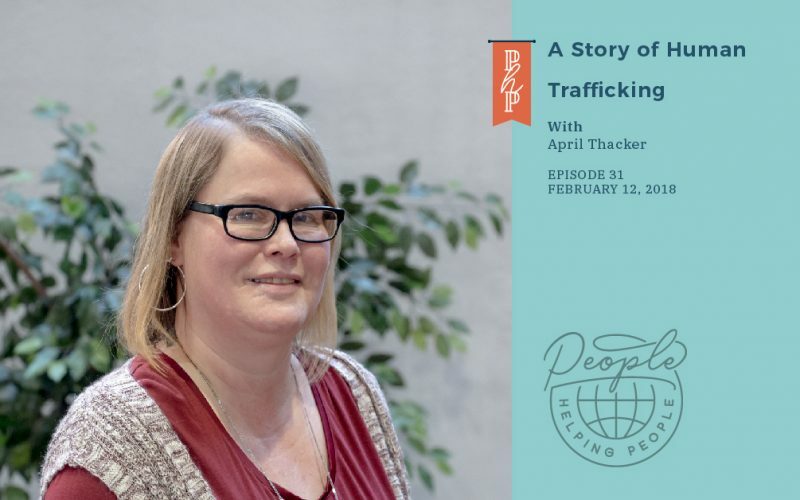 The idea was simple: build a coffeehouse where the profits can support causes where they could make a difference: water, hunger, and human trafficking.